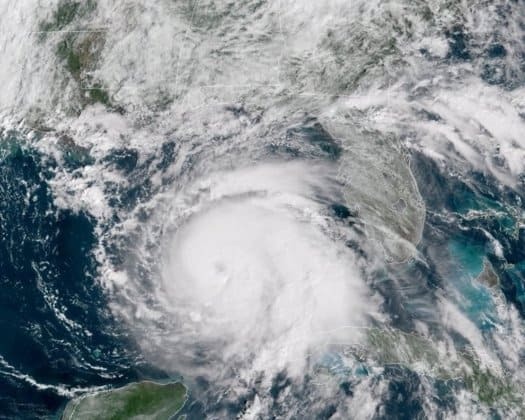 With the Transitional Sheltering Assistance (TSA) program for residents in Bay, Gulf and Jackson Counties displaced by Hurricane Michael expiring on April 9, Florida’s two U.S. senators are urging the Federal Emergency Management Agency (FEMA) to extend it for 90 days. U.S. Sen. Marco Rubio, R-Fla., and U.S. Sen. Rick Scott, R-Fla., wrote Acting FEMA Administrator Peter Gaynor on the matter on Wednesday. “We write in support of the state of Florida’s request for the Federal Emergency Management Agency (FEMA) to extend the Transitional Sheltering Assistance (TSA) program for an additional 90 days for all Florida counties designated for direct housing in response to Hurricane Michael. TSA is currently set to expire on April 9, 2019. An extension of 90 days will be crucial for the state to continue to execute a long-term housing recovery strategy, as hundreds of victims remain in need of assistance under the TSA program due to the magnitude of this storm,” the senators wrote. “Approximately five months ago, Hurricane Michael struck Florida’s Panhandle, severely damaging homes and displaced disaster victims with uninhabitable living conditions with little to no available housing options,” Rubio and Scott continued. “According to the state, 1,110 individuals representing 368 households are still utilizing the TSA program. The state’s request for an extension will assist survivors who are still seeking to find long-term housing options in their communities, and allow the state to continue to implement a long-term reconstruction plan for affected areas.